Chargify is an online service that manages everything in your recurring revenue business. Define products and prices and use Chargify-hosted pages to get customers signed up. Or use an API to closely integrate into your website. 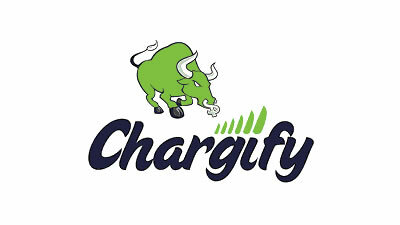 Chargify supports flat-rate, metered-usage, and per-seat pricing, as well as discount coupons. And Chargify lets your customers know if they need to update their credit cards for any reason. There’s even an iPhone app to track signups and revenue.